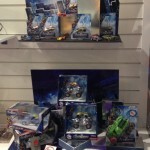 The folks at Blogomatic3000 posted a few images of Marvel toys from the UK Toy Fair 2012. 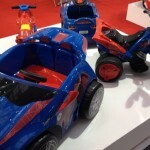 Pics include the Avengers Hulk in 3 size classes, some Amazing Spider-Man kids bikes and some Avengers die-cast metal vehicles. Check them out by clicking the headline of the story. So far, not impressed by the Hulk figs. The sculpt looks ok from what I can see, but the lack of obvious joints has me concerned. I hope not every version of him is ruined by a gimmick. He doesn't need one anyway. 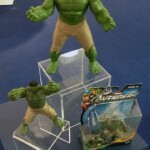 The only thing kids need to do with a Hulk figure is hit him against something else and shout "Hulk Smash!" without the figure falling apart. 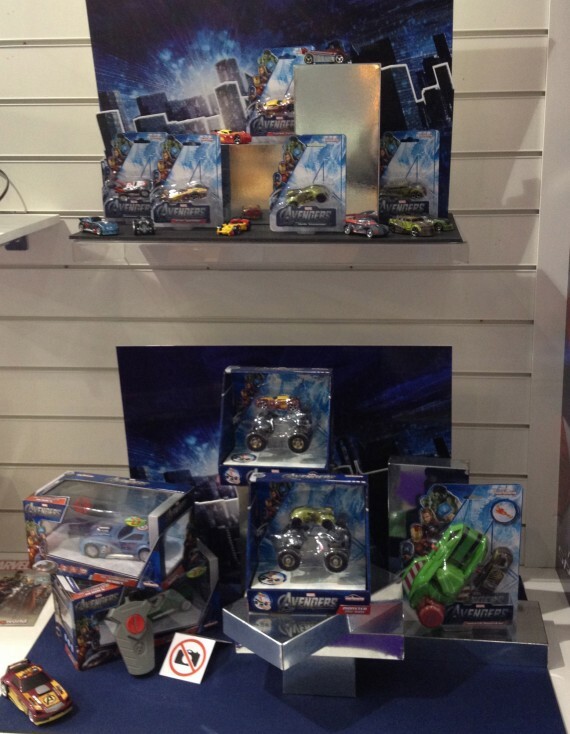 Oh, and the die-cast cars and "Bump-N-Go" stuff are par for the course with a Hasbro Marvel line. Wish the pics of Hulk were a bit closer but I guess it's nice that there's various sizes. I'm sure this will satisfy many. 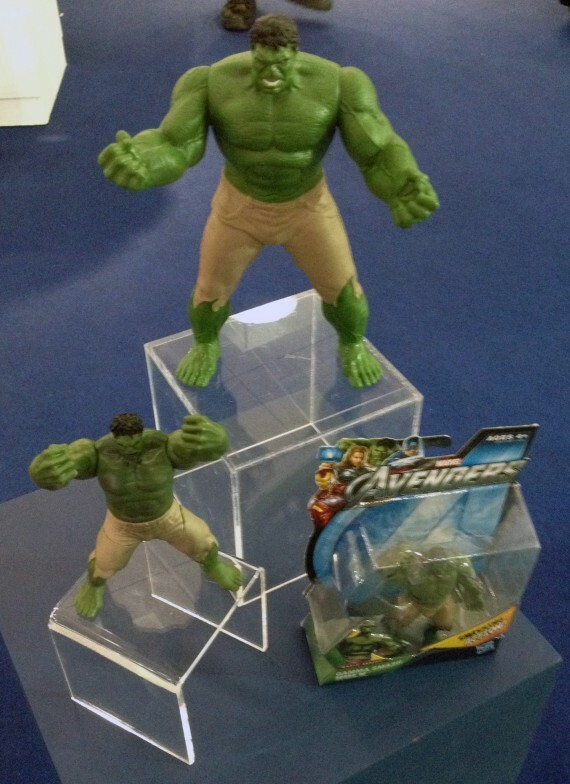 The larger Hulk looks like it has zero lower body articulation. Is it a statue or a toy? At what point did someone at Marvel stand up and say, "You know what we need? We need Hulk to wear really tight Dockers!" I really wish they had gone Red Hulk for this movie. Hellicarrier: The biggest ever Marvel vehicle of 3ft. 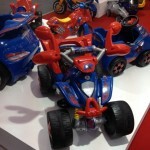 Comes with Captain America figure and features 4 firing projectile deck cannons. 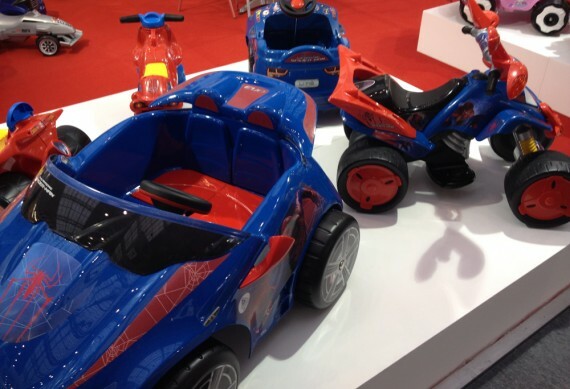 Quinjet: The 'Quin' tessential Avengers vehicle. This flying fortress can convert to battle mode and take the Avengers into the fight with plenty of firing projectiles and play features - like a sky cycle. Includes a Iron Man figure. As for the other stuff, can't wait to see better pictures. All around sounds promising if even some articulation is missing. I'm more concerned about the rising costs right now of 18.99 for a comic pack and 8.99 for a figure. Which avengers looks to cost even more. Agreed they may be costly to our ever loving wallets. 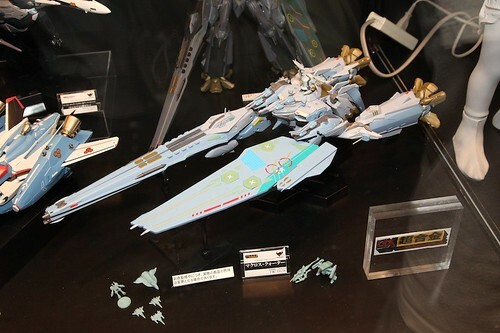 Hellicarrier is probably gonna be the must have piece for many I'd assume depending on how it looks closer up. Otherwise I can still pretty much pass on everything so far. I have to ask. we know 3 feet long. but how big is it wide and tall? At a guess, it's maybe 10" across and about that tall, with the tower gun thingie. A chunk of it's overall length are those gun/antenna thingies at the front. Man...I need to find a cheap GI Joe space shuttle to make a comic-accurate Quinjet! This thing...I dont get at all. It might be worthwhile though- it's supposed to come with a Sky Cycle! If that's comic accurate in any way, I'm on it. here's what i'm thinking. i'll buy 5 or 6 of those helicarriers and then stitch them all together and form a bigger Helicarrier. yeah, like creating my own SDF Macross or even Macross Quarter!!! I hope they make some hotwheels sized quinjets. If I get that helicarrier and hang it up to go with my shs one, I'll make it the command carrier and load it down with hotwheels sized quinjets if they make em. Now they just need to make some of the size shifters in MU figure form like Giant man, stature, etc to look all badass on it. I guess yellow jacket and antman will work for now. I love me some GBP, but the normal carded MU pym particle users would look awesome on this! You're right, I should have toned it down. I was being the very thing I was complaining about. Exactly what I'm thinking. Need 4, double the length and double the width. That still won't be close to scale, but doable. Let's hope for some enemy alien (Skrull?) ships too! It will be my USS FLAGG!